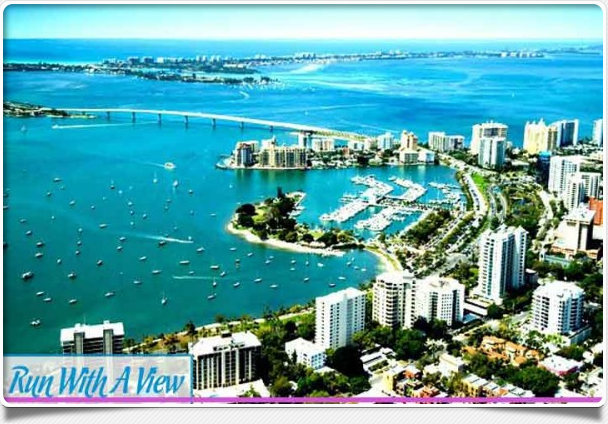 I’ve officially signed up for my next race: the Sarasota Half Marathon. I’ve had that task on my to-do list since I crossed the Walt Disney World Marathon finish line. Training for a race is the perfect way to stay motivated. I also successfully convinced my Boston Half Marathon companion, Maureen, to come run it as well. To say I’m looking forward to March 11 would be an understatement. 13.1 miles seems like a walk in the park after a full. The course should be scenic. 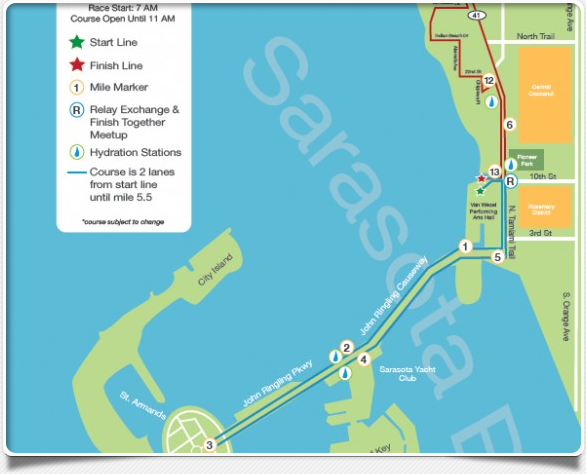 Unfortunately for a flat course fan like myself, the route goes over a pretty steep bridge twice. So this weekend, I’m vowing to do some hill training. 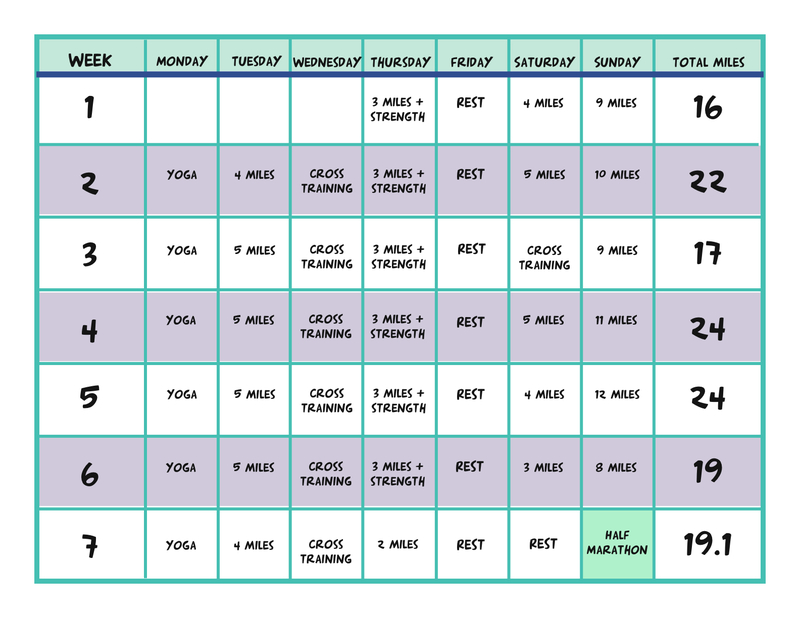 Here’s the training schedule I made last night. It’s based off of Hal Higdon’s Intermediate but with a few adjustments for what I’ve found I like. Firstly, no 12 miler the week before the race. I prefer a two week buffer. Secondly, I use one of the running days as a cross-training day. Yes it’s less weekly mileage but I like mixing it up. Do you have any races planned for the spring? I am very excited to support you and Maureen in your next run!!! Thanks 🙂 You can be the photographer! I will definitely do that!! Haha! Better start doing some push-ups.